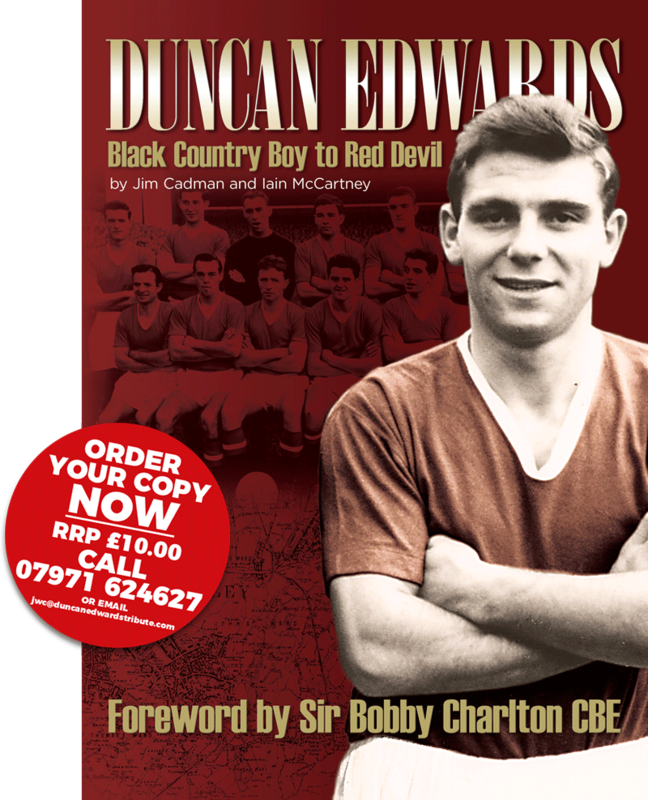 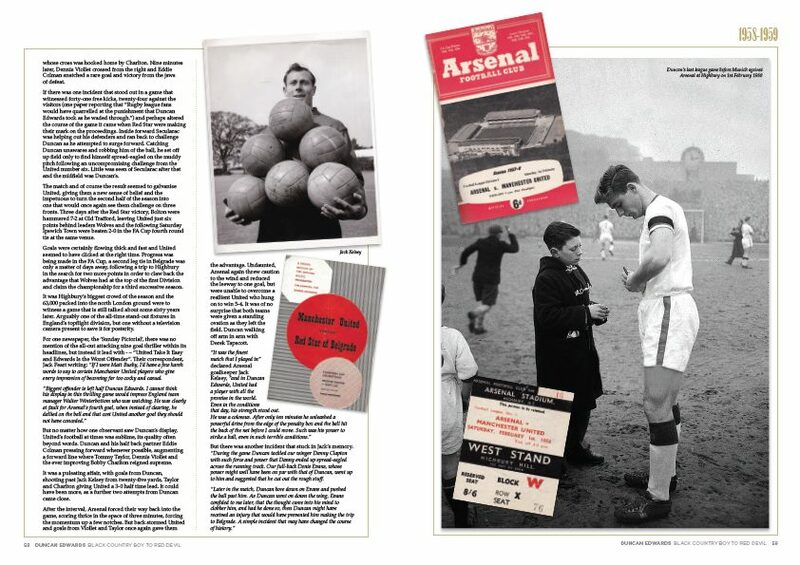 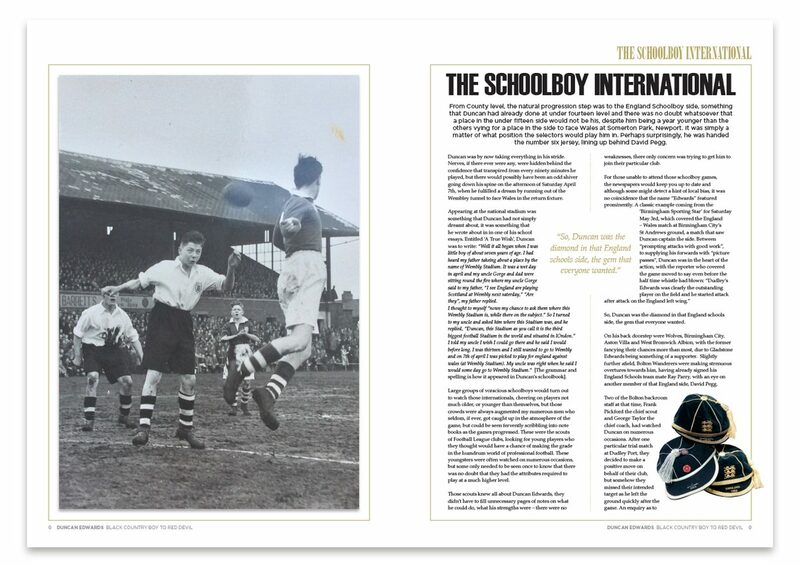 Black Country Boy to Red Devil tells the incredible story of Duncan Edwards, a true superstar of his day, destined to be one of the greatest players of all time before losing his life so tragically at Munich. 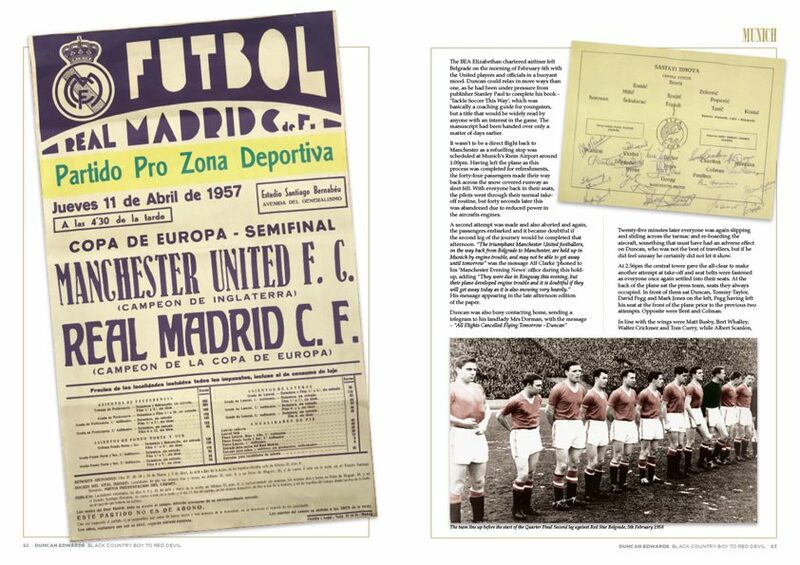 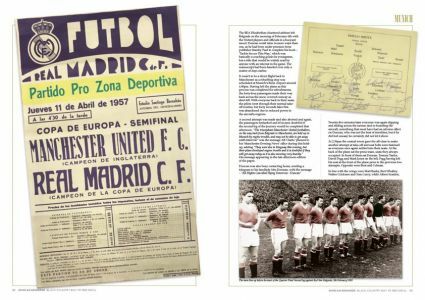 This lavishly illustrated book uses interviews with team-mates, family and friends alongside many previously unpublished photographs, press cuttings, original graphic images and memorabilia to bring to life the career of one of Manchester United’s all-time legends. Plucked from the industrial Midlands as a schoolboy by Matt Busby, Duncan went on represent England at every level up to full international. 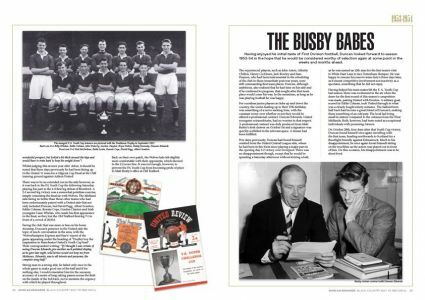 During his National Service he switched between playing for the Army during the week and being at the heart of the great Manchester United Busby Babes at the weekend. 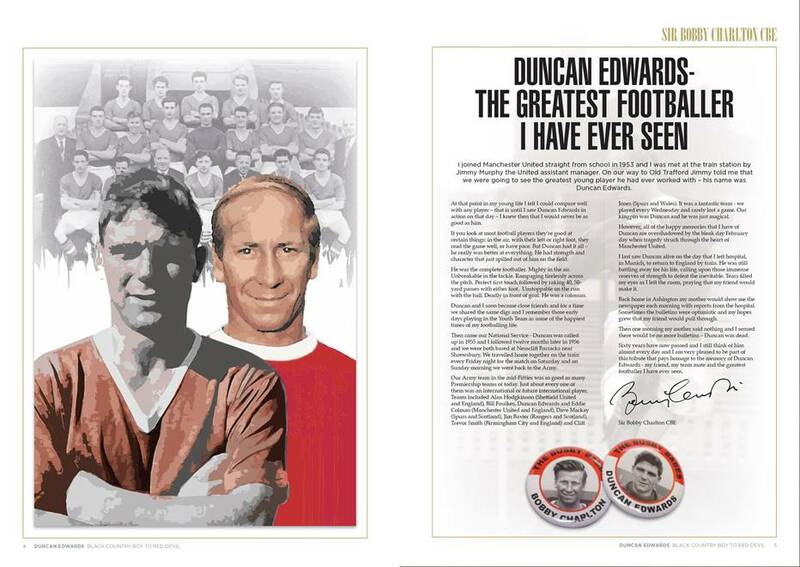 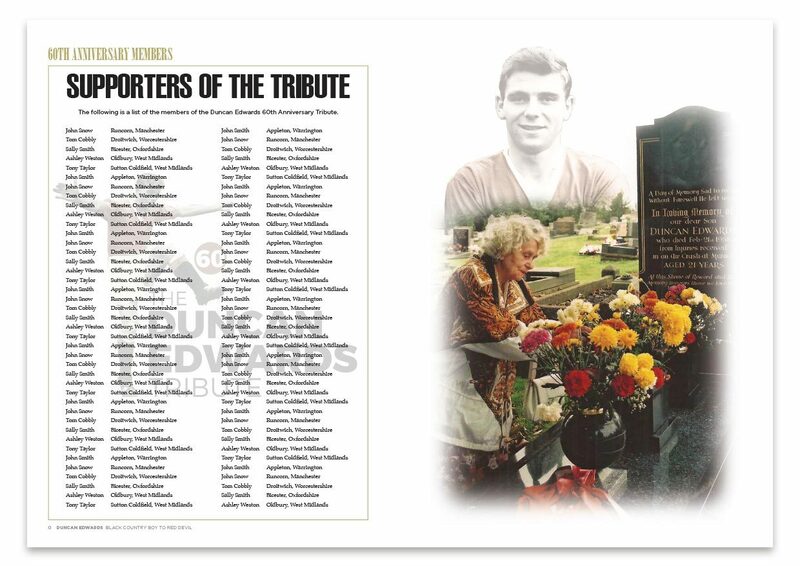 A strong, powerful man who could, and did, play in almost any position on the pitch, Duncan Edwards was already being hailed as the greatest English footballer of his generation before his untimely death at only 21 years of age. 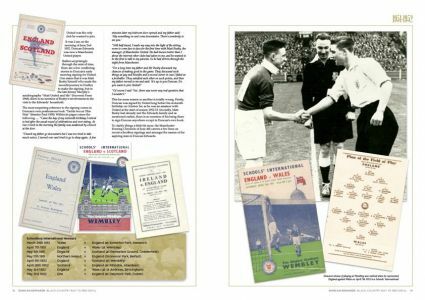 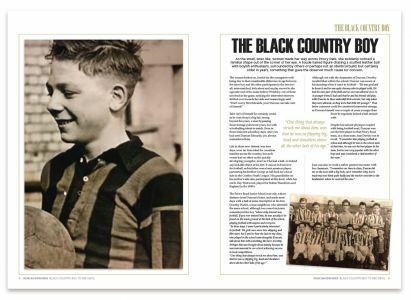 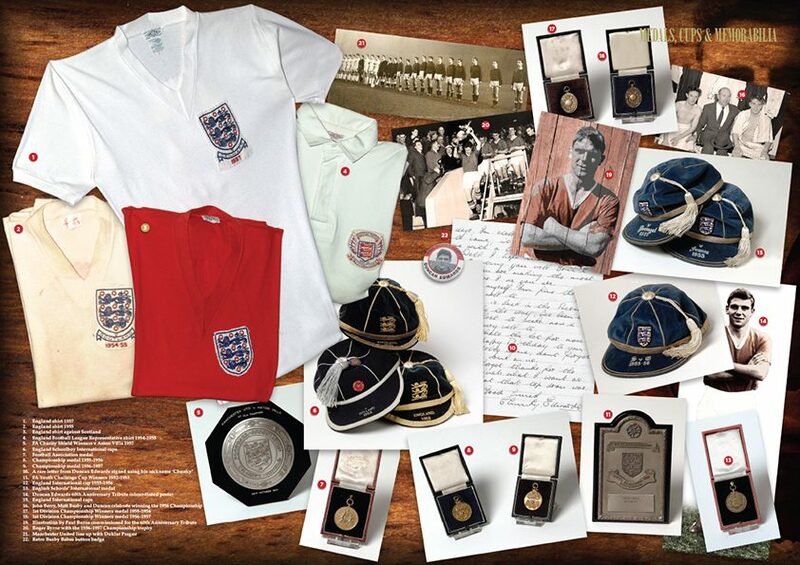 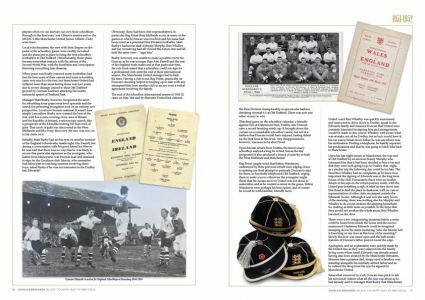 With a foreward by his great friend Sir Bobby Charlton CBE and an emotional closing tribute from Harry Gregg MBE, Black Country Boy to Red Devil pays tribute to a genuine sporting icon and casts fresh new light on the world of football in a bygone era.